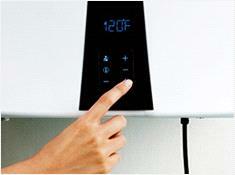 Navien Natural Gas to Propane conversion kit included with this unit. 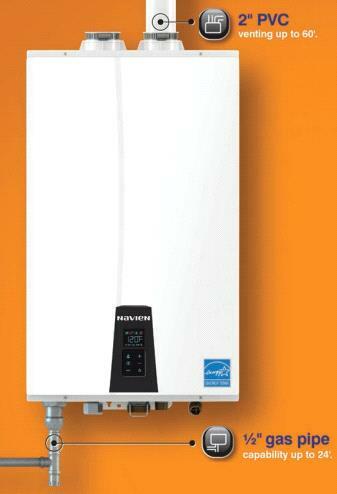 Navien's Premium NPE-A Series Condensing Tankless Water Heaters can provide you with an endless supply of hot water. 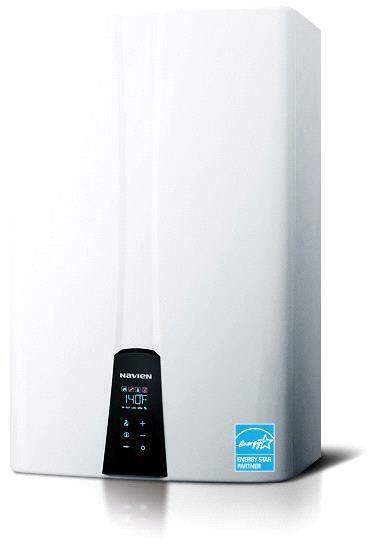 Navien's Condensing tankless water heaters provide hot water on demand. Navien achieves this by activating the unit the second you open a hot water tap, supplying you with an endless supply of hot water.